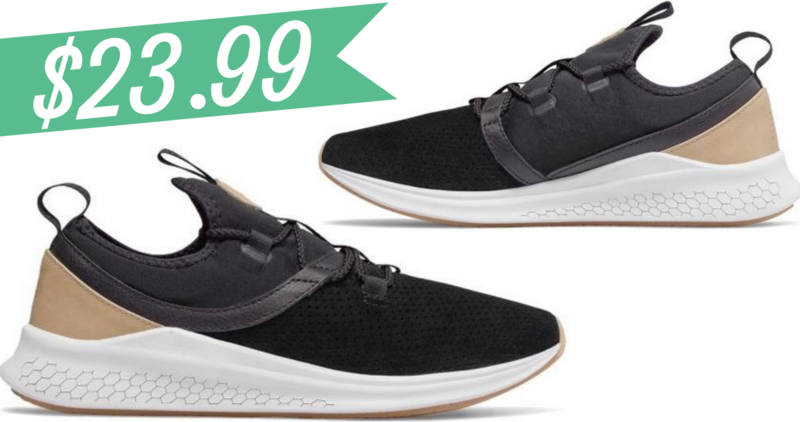 Today only, you can grab a great deal from Joe’s New Balance Outlet on these Unisex Fresh Foam Lazr Luxe Running Shoes for $23.99 shipped! To get this deal just enter code WINTERBLUES at checkout to bring the price down to $23.99. These are regularly up to $109.99, so this is a super deal! Note: these are available in Men’s sizes 8-14 Or Women’s sizes 9.5 – 15.5.